Gee is back again with another ground breaking single titled "Mama". 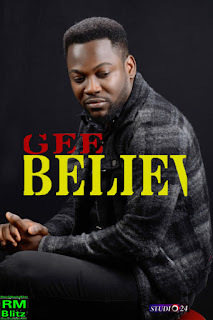 This time around he took it to another level giving us reasons to appreciate our parents which makes it outstanding, maybe i should say Gee is "the pied piper of R&B" in Nigeria. Certainly, this is a beautiful way of saying thank you to all the mothers in the world for their priceless affection and long suffering for their children... Stop!!! rephrase that. "Certainly, this is a beautiful way of saying thank you mummy for your priceless affection and long suffering to see me grow and become a better me". 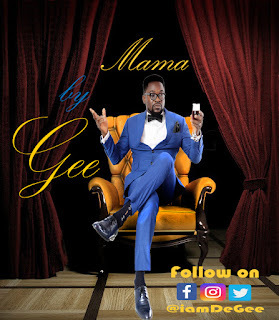 Mama by Gee is super melodious, lyrically deep and musically inspiring. 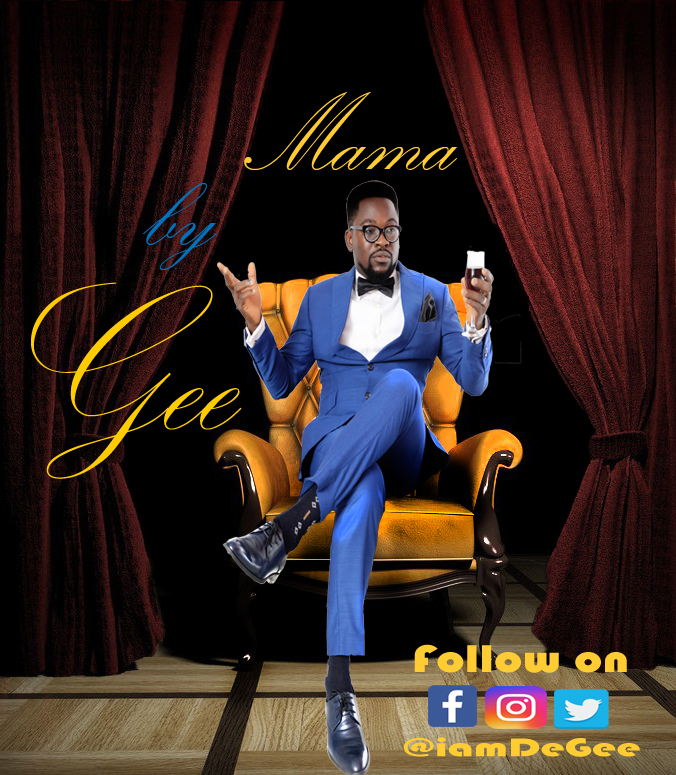 Join the trend on Twitter with #GEE4MAMA. Thought you have heard it all? Davido "IF" Sax cover by Dayo Sax will make you crave for more! 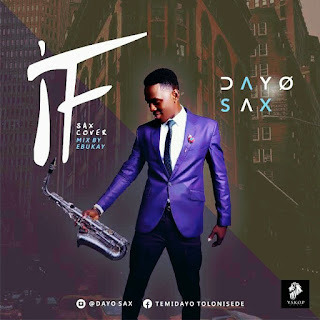 The sensational Sax baddest interpreted the African hit single with delectable keys making the song more beauty to the ears and a reason to put it on repeat. The VSKOP GANG family has work with some high profile music artist in Nigeria including 2face Idibia. This work of art was mixed and mastered by Ebukay. Watch out for more from the VSKOP GANG! Download and listen to music at it best. 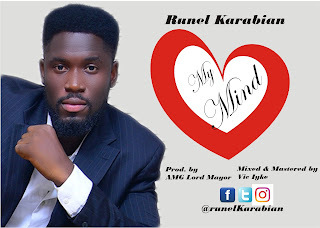 The most anticipated Afropop single in Nigeria is finally out. Yes! The wait is over. 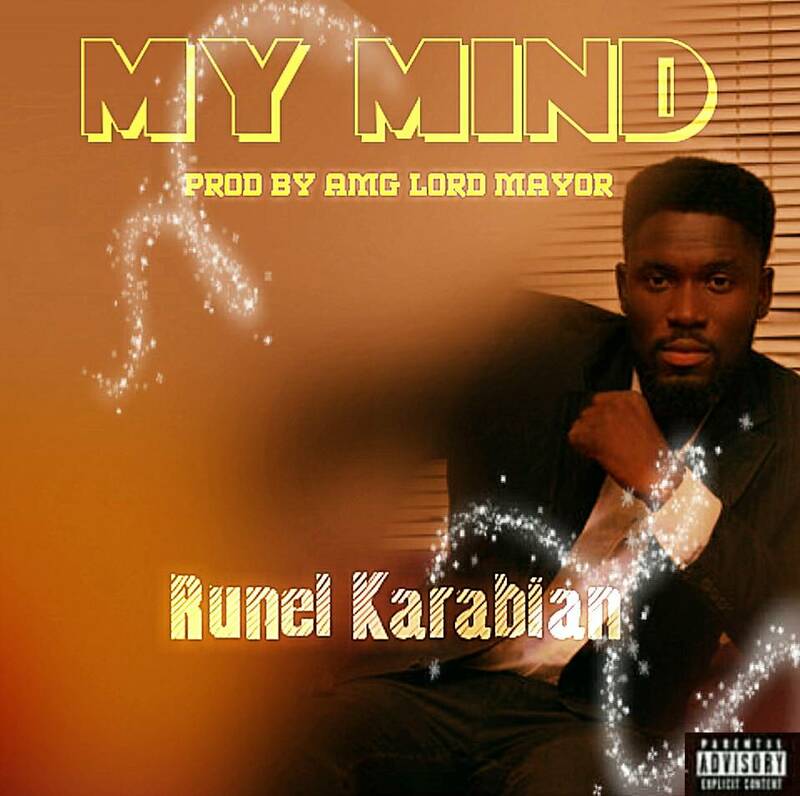 The sensational single My Mind by Runel Karabian is finally here to change the music industry. The Nigerian base melodious voice have got more hit singles coming with lot of hilarious comedy skits. You might want to follow him on all the social media platforms so that you don't miss any of his amazing content and music. Enjoy My Mind from the delectable voice behind Niki Laoye's hit single Your Number.